Available for Pre-Order. Coming Soon. Personalize your MX PRO with a set of laser-engraved plates. Use this option to purchase one of our standard artwork designs. Please allow 1 additional business day processing time for engravings. 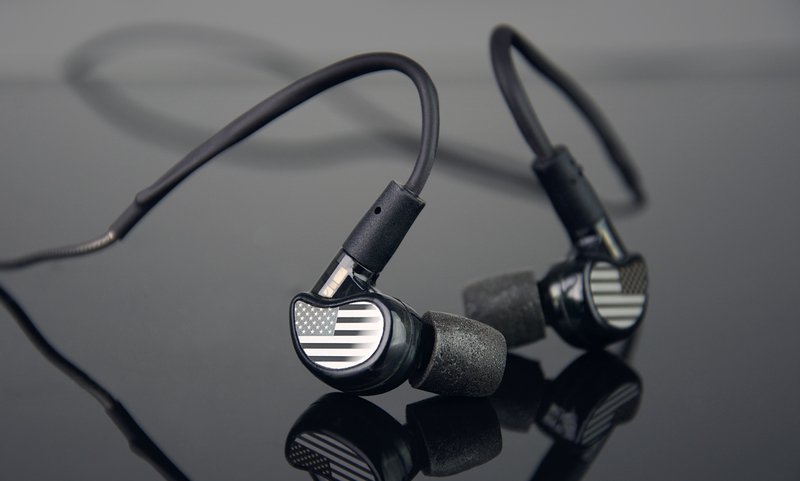 Personalize your in-ears with a set of our laser-engraved artwork metal faceplates, available exclusively for the MX PRO In-Ear Monitors. A: Yes, the plates are held in place magnetically and can be removed and replaced. A: Domestic orders: if your order consists of only MX PRO faceplates and you select “free shipping” at checkout, they will be shipped in a standard mailing envelope (letter-size) via regular mail. Note that this method does not have tracking, but typically delivers in 3-7 business days. If your order contains other items, all items will be shipped together as a USPS 1st class package. Faster shipping methods are available at checkout. 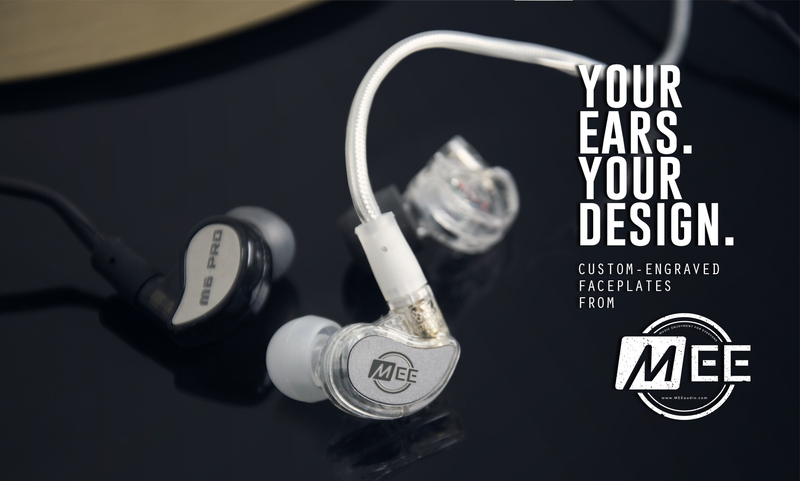 A: Simply place each plate in the appropriate inset on the front of your MX PRO earpiece. Repeat for other side. 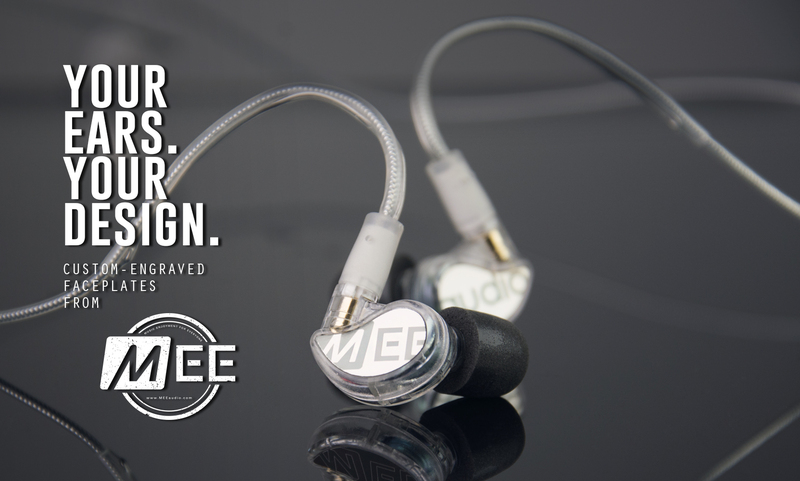 A: If you purchase the plates together with a set of the MX PRO In-Ear Monitors, we will install them for you by default unless otherwise instructed. If your order does not contain an MX PRO, we will mail the plates to you as soon as they’re ready. Make sure your MX PRO is clean of dust and debris. 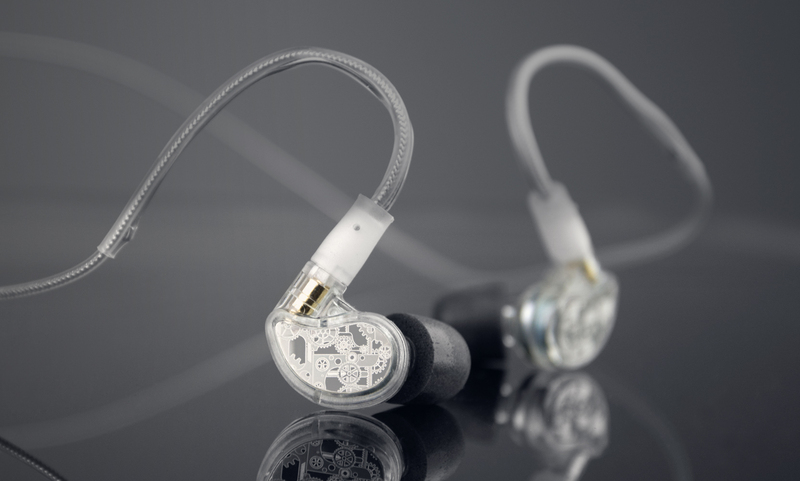 Place each plate in the appropriate inset on the front of your MX PRO earpiece. Repeat for other side.